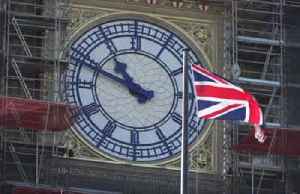 The British Pound (GBP) is little positive around 1.3200 mark versus the US Dollar (USD) ahead of London open on Tuesday. The GBP/USD pair struggles between the British lawmakers’ inability to provide clarity over Brexit and recent weakness of the US Dollar. 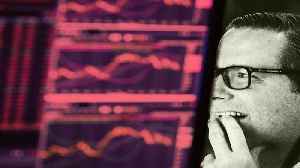 Looking forward, investors may keep a tab on the US data amid lack of economics from the UK while also observing developments surrounding the Brexit. The UK 10-year Gilt yields dropped beneath 1.0% mark for the first time since 2017 as members of the parliament (MPs) continue to plot against the PM Theresa May. 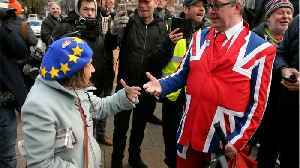 The British MPs recently favored a motion that gives the parliament an upper hand over the government on Brexit issues. The same motion, known as Letwin amendment, will be up for voting on Wednesday and might increase pressure on the UK PM. On the positive side, traders assume a meaningful difference from the no-deal Brexit and an unconditional April 12 deadline given by the EU. As per the latest CFTC report, speculative net short positions for the GBP dropped to the lowest since June 2018 during the week ended on March 19. While Brexit uncertainty continues to challenge Sterling traders, lack of the British data will push market players toward the US housing and consumer confidence statistics for fresh impulse. The US housing starts may decline to 1.215 million from 1.230 million during February month whereas building permits could also soften towards 1.3000 million versus 1.317 million previous revised. Also, the confederation board’s consumer confidence index seems crucial if it registers a meaningful difference from the 131.4 prior. The fortnight old descending trend-line caps the pair’s immediate upside around 1.3230 now, a break of which can recall 1.3300 and 1.3380 on the chart. On the downside, 1.3170 and 50-day simple moving average (SMA) figure of 1.3080 can please sellers during further declines. 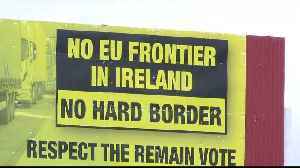 As Brexit negotiations continue, Irish residents are wary of a future with a potential hard border. There is a lot of uncertainty surrounding Brexit and the possibility of leaving the European Union without a deal grows with every passing day. 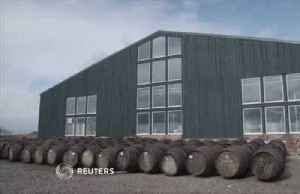 But what would be some of the consequences of a no deal..
With Brexit looming, Scotch whisky producers face serious ramifications for the industry from a bad deal with the EU - one of the main importers of the spirit - or from no deal at all. 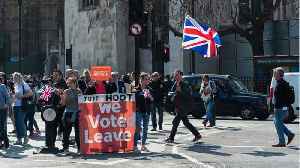 Katie Gregory..
Europe's shares treaded water on Tuesday as Brexit uncertainty clouded sentiment with parliament deadlocked again over its exit from the EU. 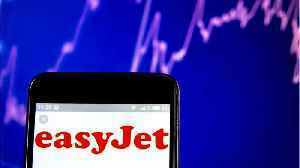 As David Pollard reports, sterling also dropped on the..
London (CNN Business)EasyJet has dialed back its expectations for the European summer season, warning that continued uncertainty over Brexit is driving ticket prices lower. The discount carrier said.. 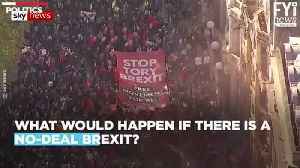 According to CNN, Business leaders are voicing intense frustration with politicians who have plunged the United Kingdom deeper into uncertainty over Brexit. Adam Marshall, head of the British Chambers..